I LOVE bread in almost any shape or size! I know that my waistline doesn't love my love for bread though, LOL! I have found quite a few creative uses for sliced bread over the years and wanted to share these tips with you! My mom has told me for YEARS to put a slice of bread into the cookie jar to keep homemade cookies soft for longer….guess what? It works! Of course, my mom is rarely wrong!! So next time you make cookies…just throw a slice into the cookie jar and you will be surprised how much longer your cookies stay soft and moist! If the bread gets rock hard before the cookies…just toss it and add another slice. If you keep your brown sugar in a canister…you probably know how it can get hard and clumped up. This makes using the brown sugar really difficult! If you add a slice of bread to your canister it will stay clump free must easier! Broken glass is such a pain to clean up…I always worry that I didn't get it all and know I will find out when someone comes running in with a tiny shard sticking out of their foot! Did you know that you can use bread to pick up those tiny shards? Just gently press the slice of bread down on the area that has the broken glass and the glass will stick right to the bread. Be sure to throw the bread away after catching the broken glass, LOL! Bread can actually be used to clean oily finger prints off walls, smudges off of photos and dust off of oil paintings! The bread is very porous and it just absorbs the oil and dust without leaving any scratches!! Have you ever made a pot of soup or a delicious sauce only to see a thin layer of grease around the edge of the pot? There is an easy fix to getting rid of this excess grease! Just lay a piece of bread on top of the soup or sauce and it will soak up that grease in no time! Then toss the greasy bread…if one piece doesn't do the trick just repeat until you get it all. This works much better than using a paper towel! If you have a stinky trash can or container it can easily be remedied by soaking a piece of bread in vinegar. Then you just place it on a paper town and put it inside the stinky container overnight. The acidic vinegar will help to neutralize the smell and in the morning you just toss the vinegar soaked bread away. When I have cake leftover I will cover it, but the next morning when I want to eat a slice for breakfast (yes…I do that) the end of the cake that has been cut…it SO DRY! The solution is to use toothpicks to attach a piece of bread to the end of the cake. The bread will keep that cut end of cake soft and moist so it doesn't get wasted! I am not sure why, but marshmallows seem to get lost in the back of the cupboard at our house. When I go to look for them…guess what? They are harder than rocks! I hate to throw them away…so I add a piece of bread to the bag and tie it up. The next day they are soft again! Don't be too quick to throw out old, hard bread. There are lots of recipes that actually call for “stale” bread! Old bread works great for making homemade croutons, bread puddings, casseroles, etc! We love to go feed the ducks and geese at the park and our favorite food to take is bread. 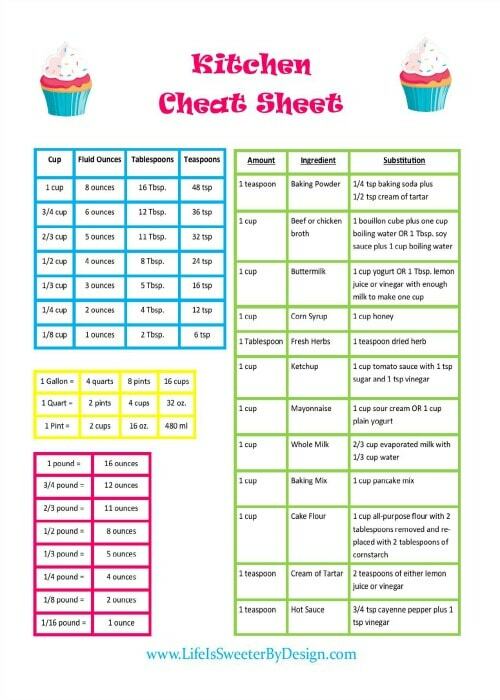 I love to use up our stale bread this way and it is such a fun outing for my kids! I can't begin to imagine how much bread we have fed to ducks over the past 15 years!! I don't know about you…but there are some meals that just aren't complete without a slice of bread and butter. The bread is perfect for sopping up every last drop of goodness from my plate! Bread really can take you into the clean plate club, LOL! What are your favorite creative uses for sliced bread? 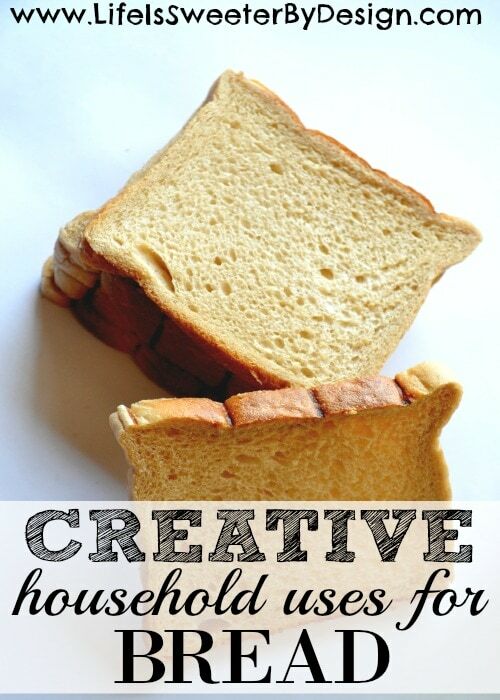 Are any of these creative uses for sliced bread new to you? 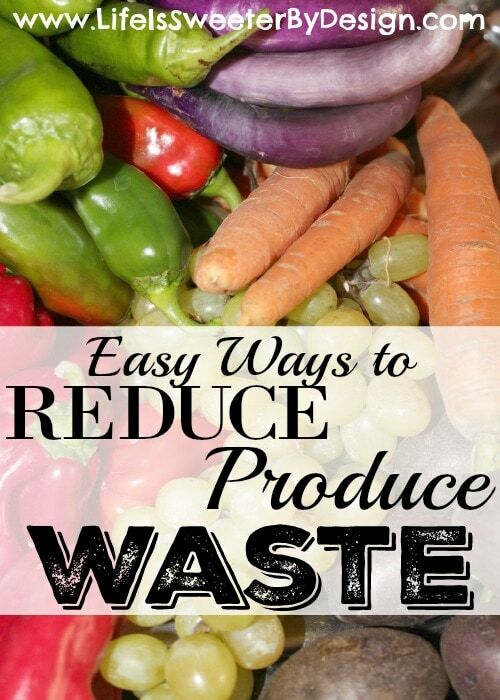 Be sure to check out my Easy Tips to Reduce Produce Waste and grab a Kitchen Cheat Sheet free printable!